Are you an international student in the U.S.? Then you should consider opening a US bank account. It will be much easier to manage your finances and cheaper than withdrawing money from a foreign bank account. You can also pay your bills online or by check, and use credit cards without hassle or hefty international banking fees. Checking Account – Great for day-to-day expenses. A checking account lets you make numerous withdrawals and unlimited deposits. 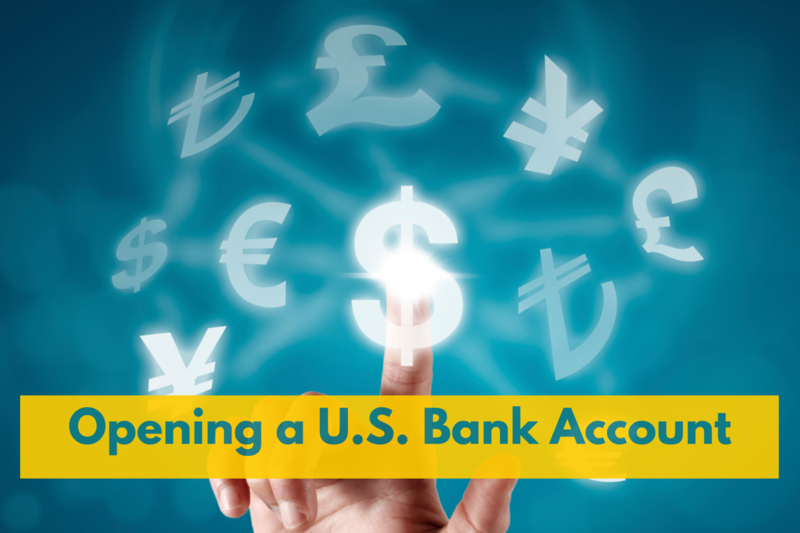 Checking accounts can include business accounts, student accounts and joint accounts along with many other types of accounts offering similar features. You can use your checking account for living expenses, daily transactions, and paying bills. It comes with a checkbook and bank card, and incurs monthly service fees. Many banks will offer online and mobile banking, so you can manage your money 24 hours a day. 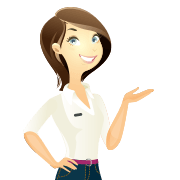 Savings Account – Perfect if you want to save money. A savings account requires a minimum deposit and provides a modest interest rate of return. Savings accounts are generally for money you don’t intend to use for daily expenses. They are usually used for more long-term investments. Depending on the type of savings account, the account holder may not be able to write checks from the account without incurring extra fees. A savings account is also likely to have a limited number of free transfers/transactions. Every bank in the US offers different services to students. Don’t get blindsided by freebies, and make sure you read the small print so you’re fully aware of what service fees they charge. Find out which banks are closest to you, as most university campuses will have at least one or two onsite. What’s the minimum balance required on the account? Are there extra fees if the balance goes below the minimum? What are the monthly service fees? Does the bank offer online and mobile banking? Number and country of issuance of any other government-issued document showing nationality or residence and bearing a photograph or similar safeguard. Choose wisely when it comes to your finances, and click here if you want more helpful tips on managing your money. Good luck with your studies, and happy banking! Has the US tax return process got you confused too? Make it simple by signing up to Sprintax. This is the fifth time I’m trying to contact Sprintax. I’m writing to report that there is at least one mistake I’ve noticed with my DC State tax form prepared by Sprintax. A very simple math mistake that even a non-accounting major like me can notice. I’ve been chatting with online help and called several times but without clear response. I’ve left a voicemail but no one got back to me. I wanted to write to clearly state my intention to get to the bottom of this and express my huge disappointment in the service. No worries, even though tax return season is over, I will track this issue till the end of the world. I can be reached at qin.tang.0714@gmail.com. Thank you for reaching us. We are so sorry to hear that you feel disappointed by the services received so far. Our tax experts have reviewed your DC state tax return and Line 15 and Line 20 are correctly calculated. All the calculations seems fine to us. Would you mind sharing the mistakes you found at info@sprintax.com so we can review your state tax return again.